Social comparisons can increase productivity. When someone zooms by, we may be tempted to strain our necks to see where the person in our lane is heading. This is true in driving and in careers. For better or for worse, we are motivated by the people we surround ourselves with, a new study by Harvard Business School’s Zoe Cullen and University of California, Los Angeles’ Ricardo Perez-Truglia, found. They found that social comparisons can inspire us to work harder. By tracking operations within a multi-billion dollar bank in Asia, the researchers’ field experiment of 2,060 workers at the bank found that employees who learned that their bosses’ salaries were higher than they expected would work harder, stay longer at the office, send more emails, and increase their sales. They even boosted their productivity by 10%. But this method of pay-transparent motivation backfires when it comes to our peers. When we find out our peers are making more than us, we slack off more. We are not bothered to see how high the social ladder is, but we are annoyed to find out the person who is supposed to be on the same rung as us has been climbing two steps at a time. The participants would lower their effort, output, and retention when they found out one of their fellow employees was earning more. “Rewarding one employee with a higher salary has a negative externality on the effort of all peers,” the researchers found. It can be discouraging to know that someone with your same title is making more than you. We measure our worth at a company by how much we are being paid for it. When our effort is not being valued at the company, we may lose the motivation to do our work. To keep a happy and motivated workforce, the researchers advise making the prospect of a promotion more inviting with more pay. 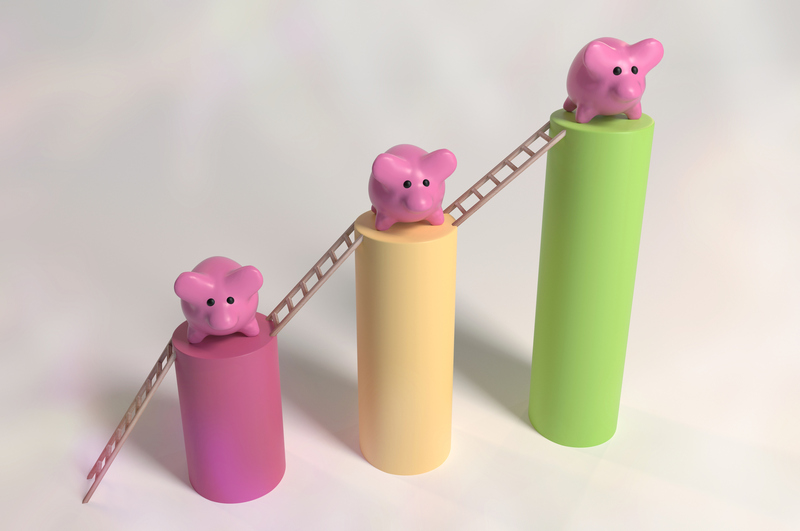 “Firms may want to motivate employees with the prospect of a higher salary upon promotion rather than through performance pay,” they concluded.